The flushing will continue through May 13. 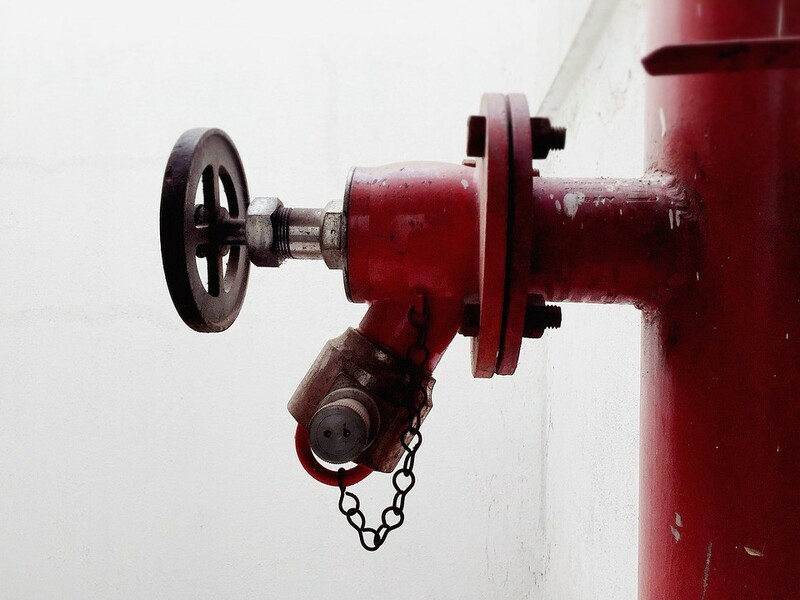 New Jersey American Water will begin flushing hydrants in Cinnaminson on Monday, April 3 and will continue through May 13. New Jersey American Water cleans the water distribution annually to ensure customers continue to receive high-quality, reliable water service.